A mechanical break down can really ruin your day. From a relatively small electrical system issue to a full blown mechanical failure, we understand that vehicle breakdown is an inconvenience you can do without. 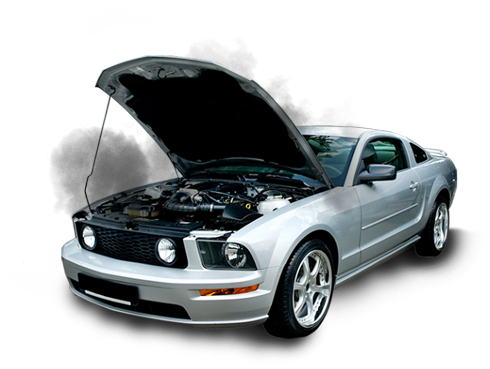 Thankfully JNB Auto is here to quickly diagnose and get you only the required work needed to get you back on the road. Found yourself in a fender bender? We can help. 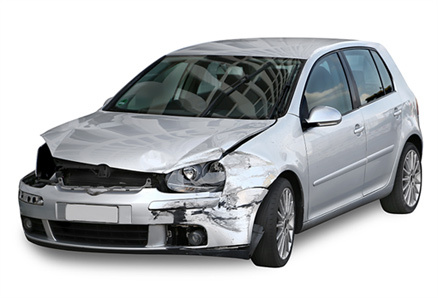 Our separate auto collision repair company will get your vehicle back to a condition just like new! JNB prides itself in being your preventative maintenance specialists. 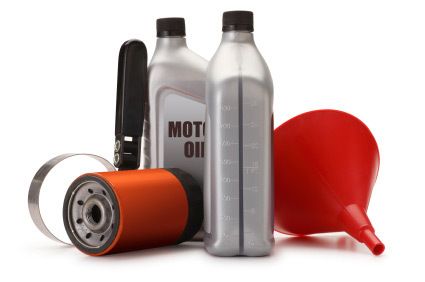 Maintenance will help you vehicle in many ways, increasing fuel mileage, reliability, and longevity. From inspections and fluid services to tune up’s and service work, we always keep your best interest in mind. By law, certain cars, vans, trucks, motorhomes and buses must pass a Drive Clean test before they can be licensed to be driven on Ontario roads. The Drive Clean test determines if your vehicle meets Ontario emissions standards. Generally, you need to get the test every 2 years, once your vehicle is 7 years old. Larger vehicles (called ‘heavy-duty’ vehicles) require the test every year, once they are 7 years old.